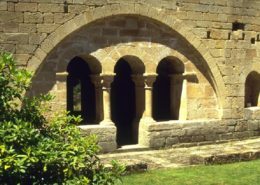 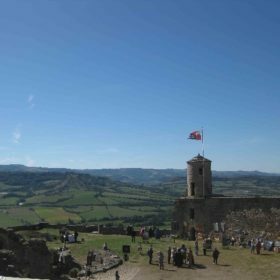 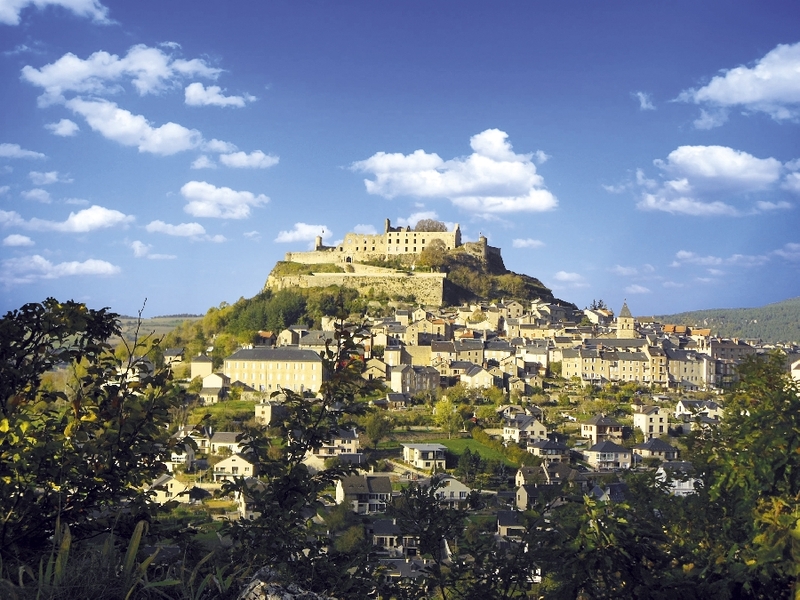 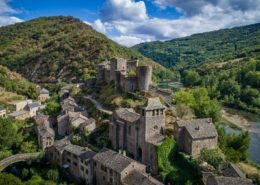 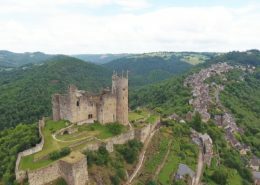 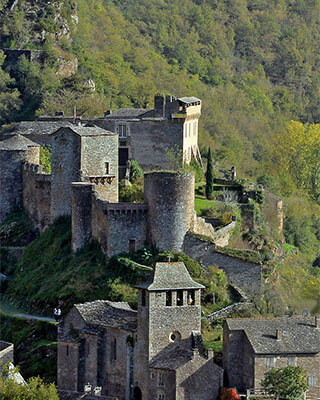 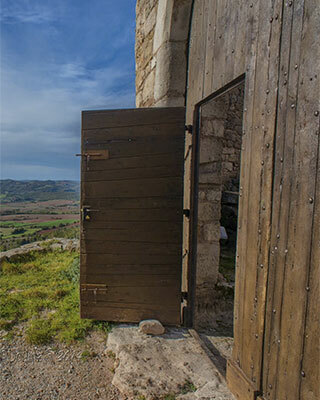 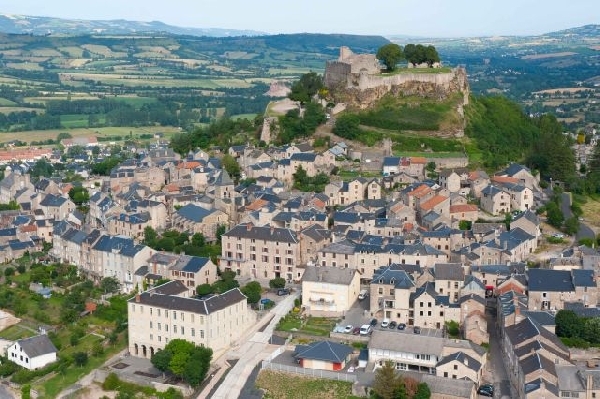 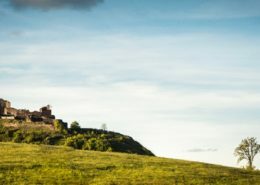 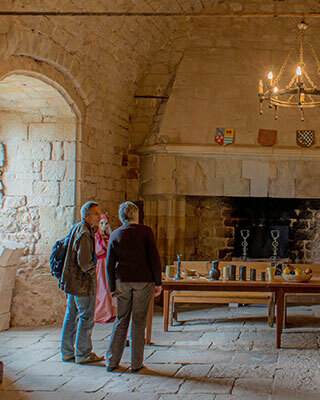 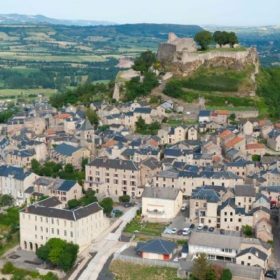 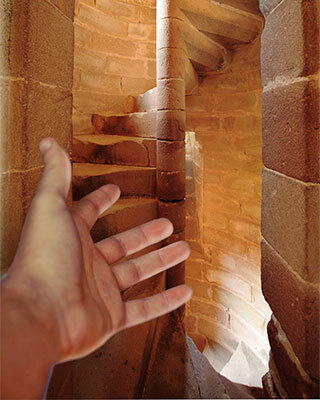 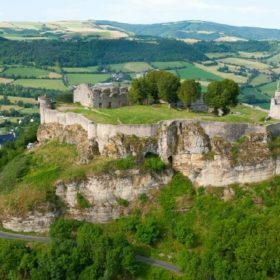 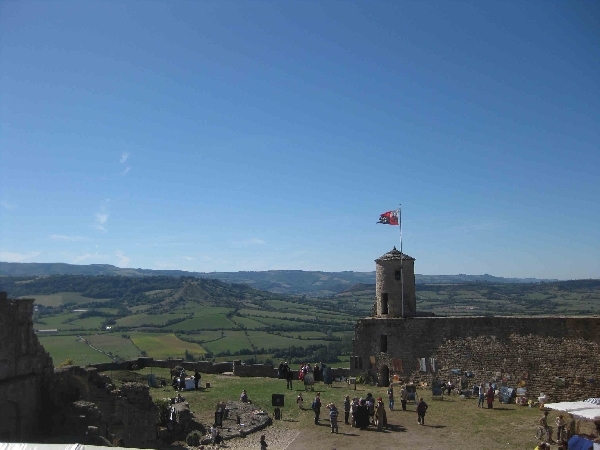 Discover the Middle Age ramparts, towers and chapel, the Renaissance façade, exceptional viewpoint over the Aveyron valley and the mediaeval village and viewpoint indicator. 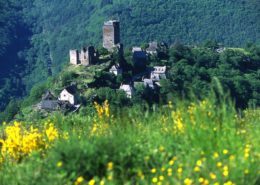 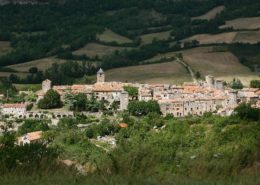 Sévérac le Château is at the heart of your desires: the A75 motorway and RN88 main road cross at Sévérac... you are 20 minutes from the Gorges du Tarn , the Millau viaduct, Rodez and the Lot valley. 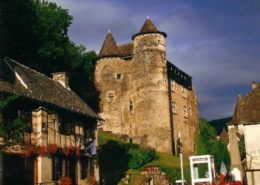 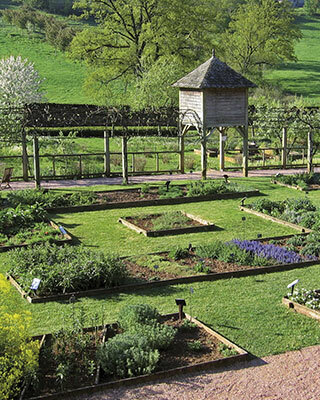 An ideal place to stay and discover the richness of the Aveyron. 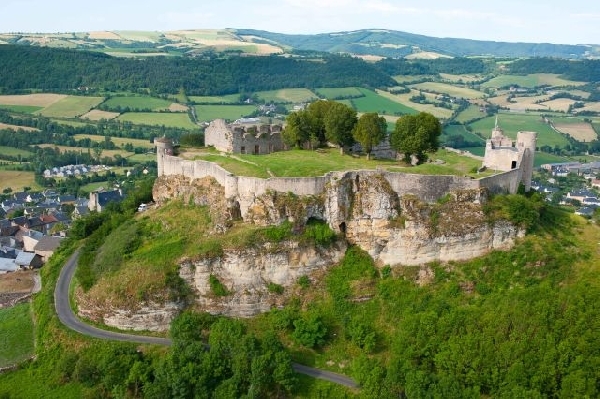 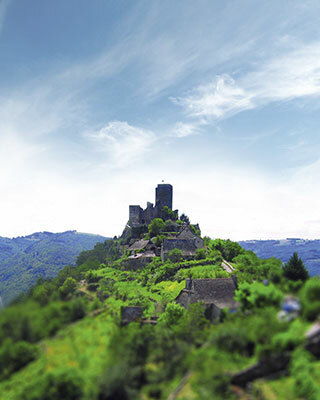 Built on a mound that culminates at over 2600 feet, the château watches over the mediaeval village and offers a remarkable view over the Aveyron valley. 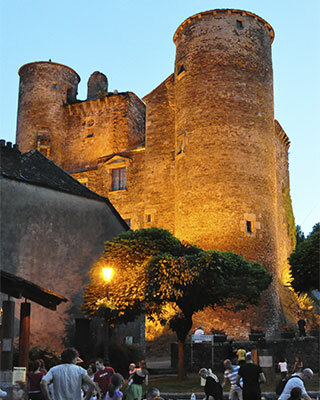 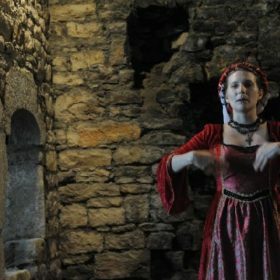 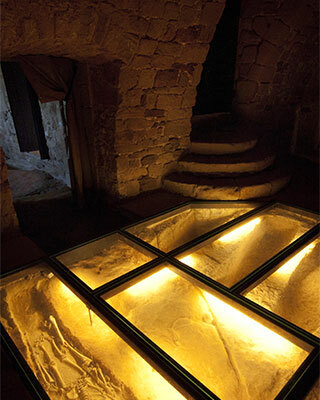 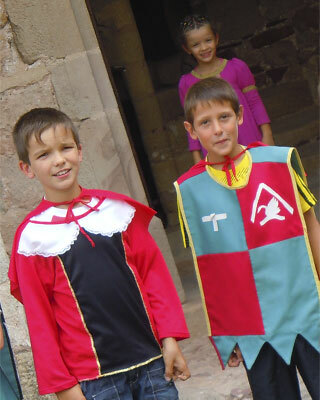 In summer, numerous visits and activities are offered helping you to discover this remarkable site in a fun way: guided or unguided visits of the Château and the mediaeval village, mediaeval events, mediaeval street theatre, free games for children for children who are dubbed "apprentice knights" ... Not to be missed: the great sound and light show "le légende de Jean le Fol" (the legend of mad Jean) in the château's courtyard of honour on the 4,5 and 7,8,9,10,11 of August 2011! 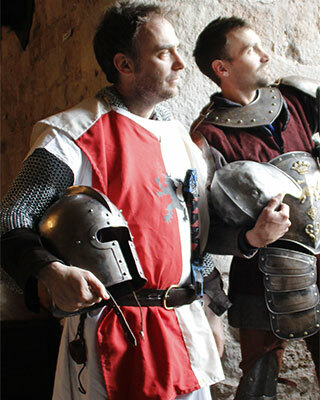 there's something for everybody so don't hesitate any longer! 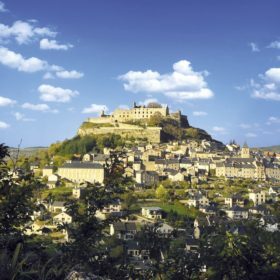 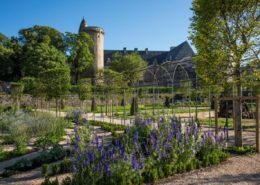 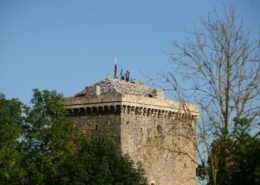 Sévérac-le-Château is at the heart of your desires! 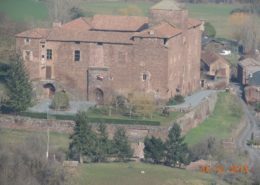 - From 2019-09-01 to 2019-12-31Accès à la Cour d'Honneur, la cuisine et la chapelle sont fermées. 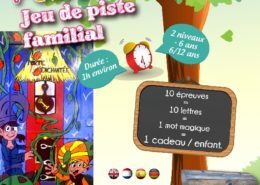 Visite libre et gratuite.